Where have the pictures been? 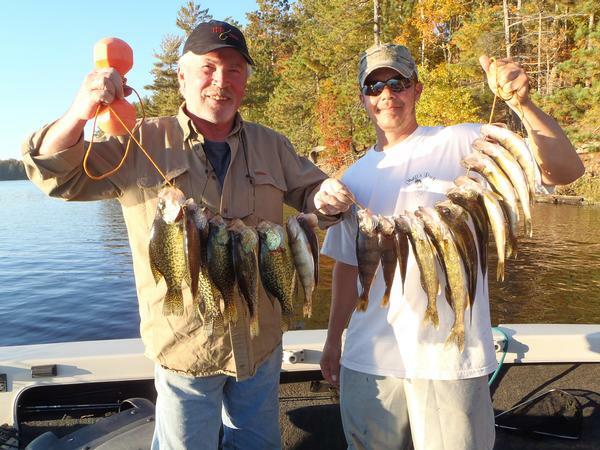 Man I've been busy have a little time today, although it is hard not to go fishing today, another unbelievable day! 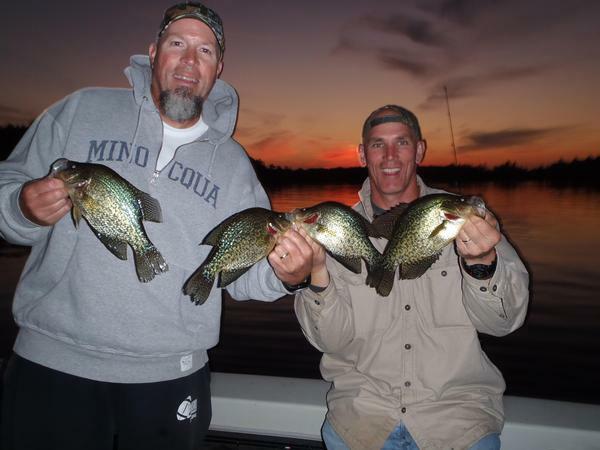 Made a lot of friends guiding, yesterday Mark and Jeff(guys holding up crappies) they were some of my first customers 4 years ago. among other things they reminded me of the first trip when I forgot the minnows, wife had to bring them to the dock, they remembered what Ginger said when she brought the minnows " I don't think you'll be in the guiding business long forgetting the bait". 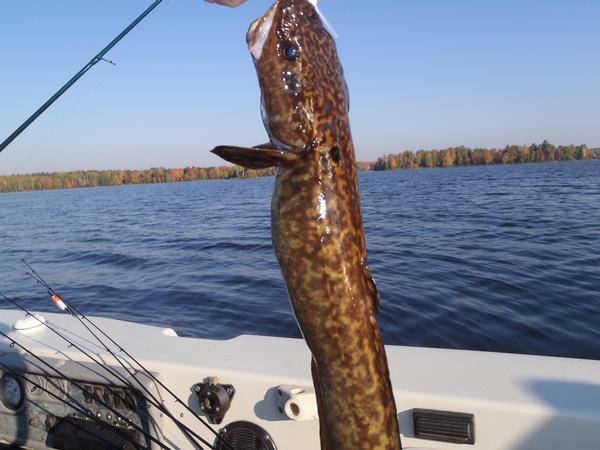 Burbot figured there must be some in the TFF but first one caught in my boat. Catch the day before with Dan and Brian.